Shougang Jingtang Steel, a company located in Circum-Bohai Sea Eco­nomic Zone, one of the three most developed areas in China, ordered a set of chocks of their HSM 1580&2250 to be refurbished as maintenance to restore their geomet­rical precision for guaranteeing stable strip rolling parameters. For fulfilling the customer require­ments to have the chocks refurbished well with competitive price and good quality and short delivery time, Dan­ieli DCS selected the robotic welding process for taking on the chock refur­bishment. The robotic welding quality has been far more than the manual welding, such as less welding defects and homoge­neous weld layer and thickness, etc. The robotic welding process is highly benefit to the process cost reduction and quality improvement. 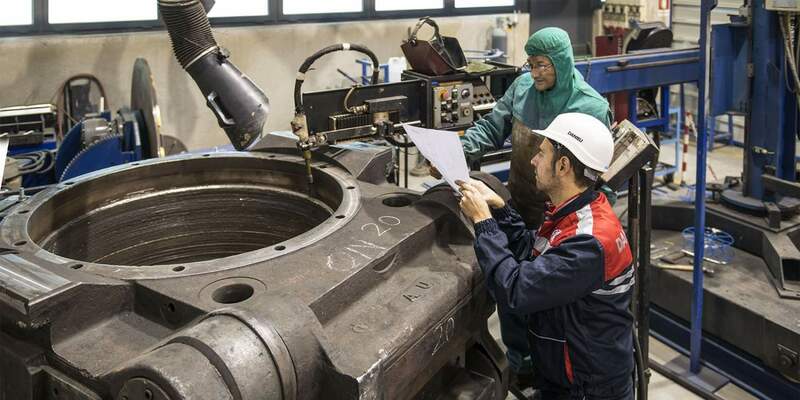 Danieli is also carrying out the chock refurbishment with laser tracker in­strument as the inspection tool and high precise machine tools for the machining process to control the im­portant chock geometric dimensions and guarantee the chock refurbish­ment quality well. 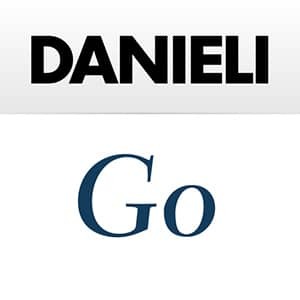 Thanks to its technical know-how of chock refurbishment Danieli Service is servicing with the automatic weld­ing process skill for more and more customers with competitiveness in terms of quality, delivery time and costs.